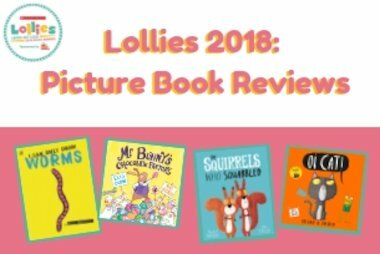 We accept World Book Day €1.50 tokens! 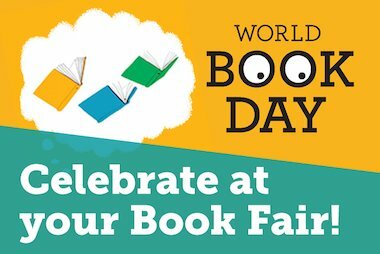 Did you know, if you’re holding a Celtic Travelling Books or Scholastic Book Fair, your pupils can use their World Book Day €1.50 tokens? 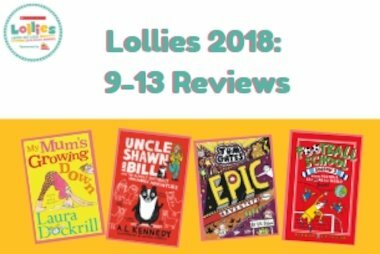 Read below to find out what some of our readers thought of the 9-13 shortlist! 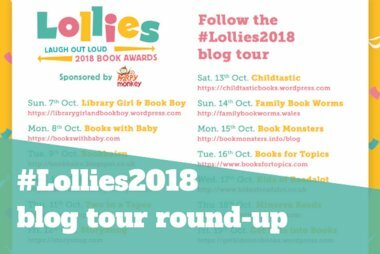 Follow the #Lollies2018 blog tour! 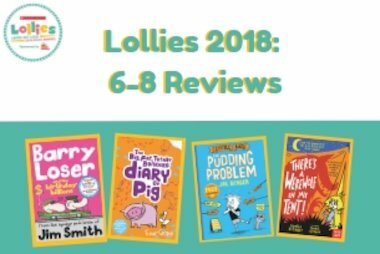 To introduce even more people to the Lollies shortlist, we set up a blog tour, where a different book blogger wrote about a different book on the shortlist each day.